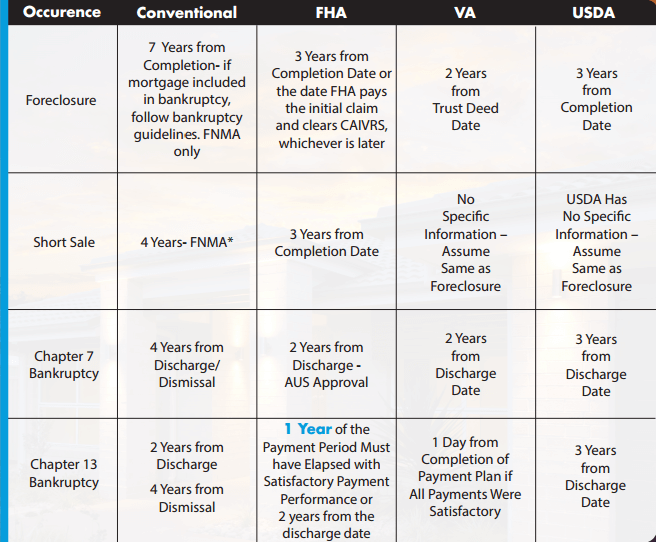 After the housing crash, millions of people lost their home to foreclosure, deed in lieu or short sale. These people are now part of a wave of “boomerang buyers” — people who are reentering the housing market after a foreclosure or short sale. Boomerang buyers who are returning to the market are projected to make about 10 percent of all U.S. home purchases in 2014 according to John Burns Real Estate Consulting. 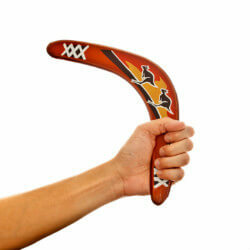 That trend is expected to rise in 2015 and 2016 as more boomerang buyers become eligible for new loans. 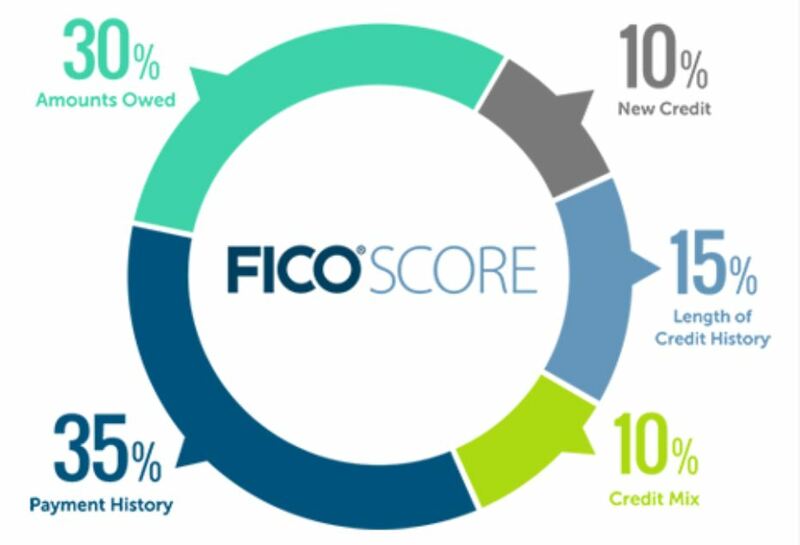 If you’ve had credit problems, a foreclosure, short sale, or have gone through bankruptcy in the past don’t let that discourage you from seeing what On Q Financial, Inc. can offer you. Becoming a home owner again doesn’t have to be out of reach. 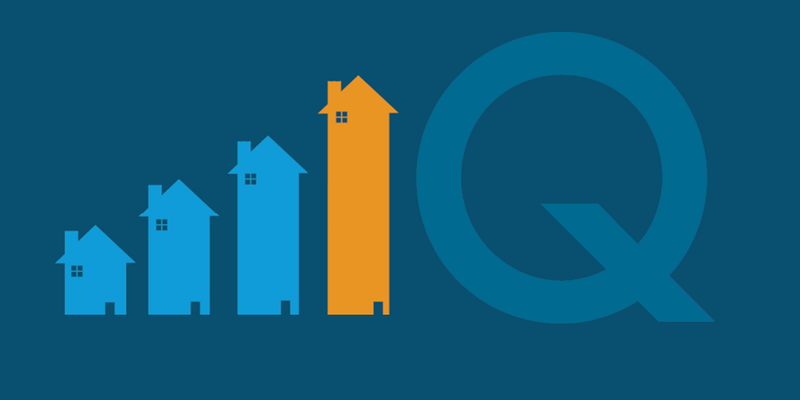 Every borrower’s situation is different, and On Q has a wide variety of niche programs that can give borrowers the opportunity to make the dream of home ownership a reality. Having more options means more opportunity and because of our vast selection of home loans there are many reasons why now could be your chance to purchase a home.